Spinga is situated on a sunny terrace at an altitude of 1,100 metres above sea level. Spinga is a quiet village only 7 kms from Bressanone/Brixen, where the Wipp Valley meets the Eisack and Puster Valleys, you can find this idyllic unspoilt place, giving you magnificent views towards the Bresanone/Brixen valley basin and its surrounding villages, as well as the Puster Valley and the South Tyrolean mountain world. 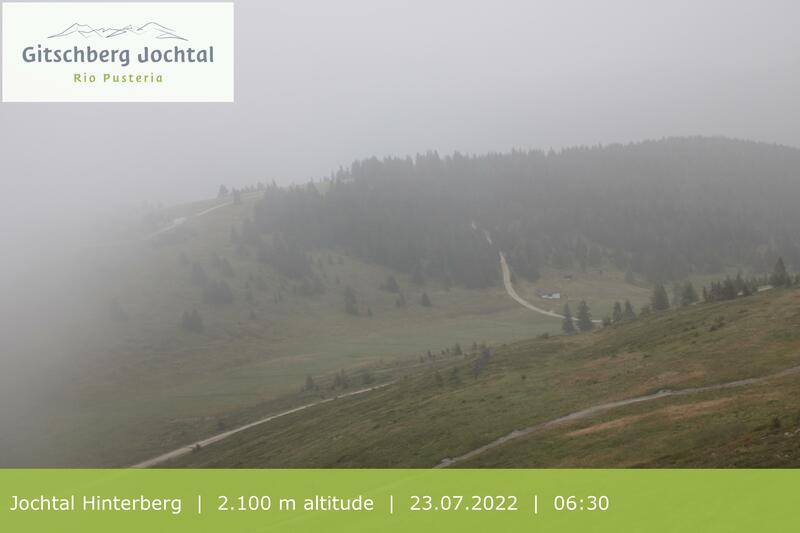 Gitschberg Joch Valley is a fascinating Alpine region in the South Tyrolean Puster Valley. Situated right above Rio di Pusteria/Mühlbach, you have a magnificent view over the Puster Valley, Eisack Valley and the Dolomite mountains. The sun plateau presents you with 280 sunny days during the summer, with up to 12 hours of sunshine and during the winter up to eight (8) hours. The Alpine region is a hiking paradise with more than 30 Alpine meadows. Numerous walking and hiking trails, as well as demanding mountain tours invite you to enjoy nature in its purest form. Interesting excursions include the panoramic lookout point at the Gitschberg, from where you have a magnificent view to around 500 summits in the Dolomite mountains, Ziller Valley, Stubai and Oetz Valley Alps, as well as the Fane Alm, a historic hut village and the most beautiful Alpine village in South Tyrol and the idyllic Valle Altafossa/Altfass Valley. During the winter, the Gitschberg / Joch Valley skiing region is covered by thick snow. There is a variety of pistes for old and young and all grades of abilities. Beside skiing and snow-boarding, you can also enjoy snow-shoe hiking trips, winter walking tours and cross-country trails.